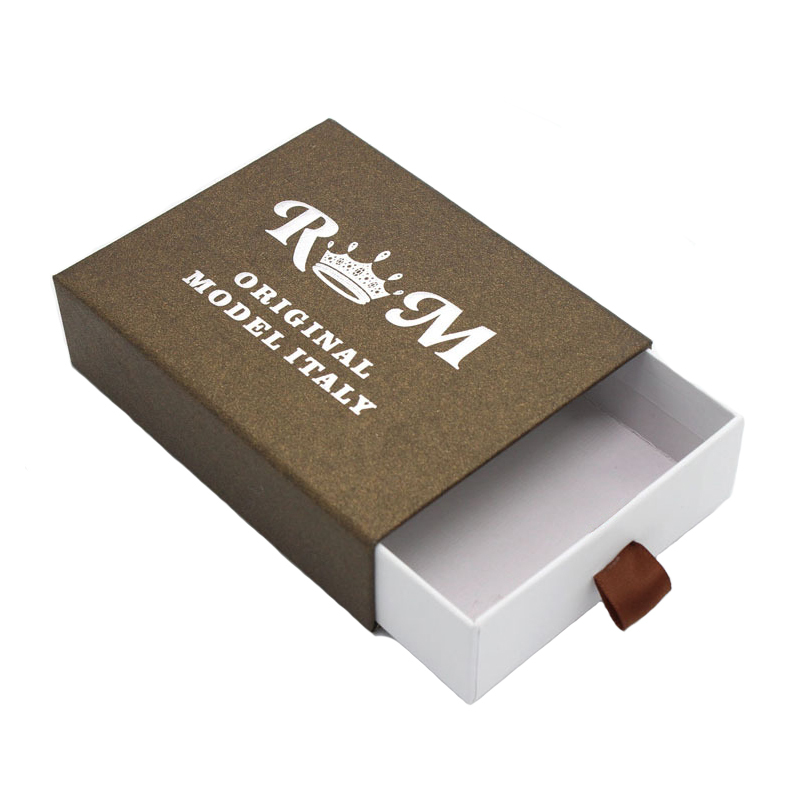 The Fancy Paper Drawer Rigid Gift Box is made with recycled rigid paperboard and fancy paper. The logo is silk-printed on top of the sleeve. A small brown ribbon puller is added on the front of the drawer. 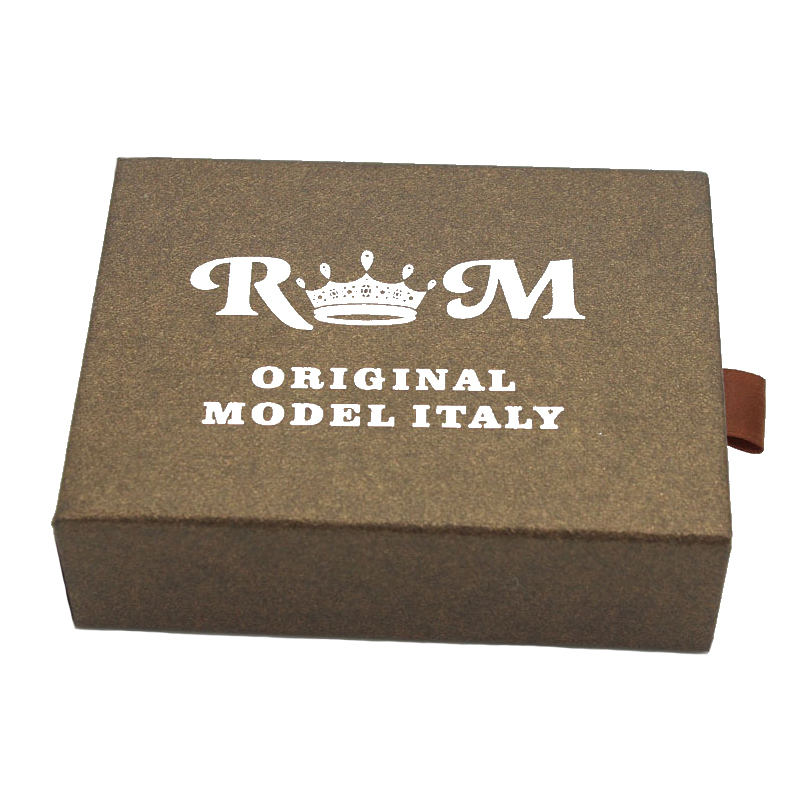 It is a small Sliding Rigid Gift Box with good workmanship. 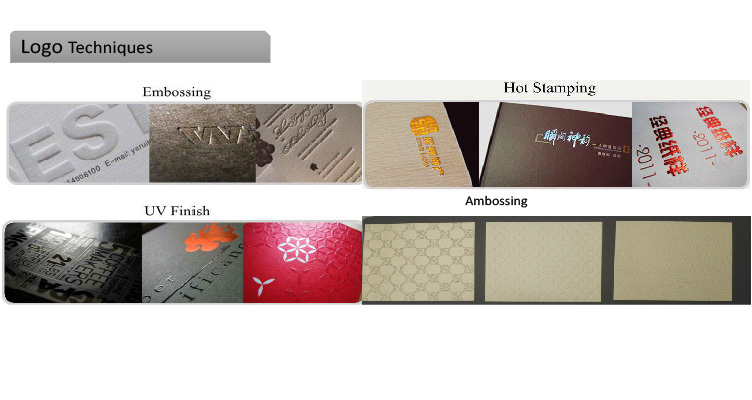 Looking for ideal Paper Drawer Gift Box Manufacturer & supplier ? We have a wide selection at great prices to help you get creative. 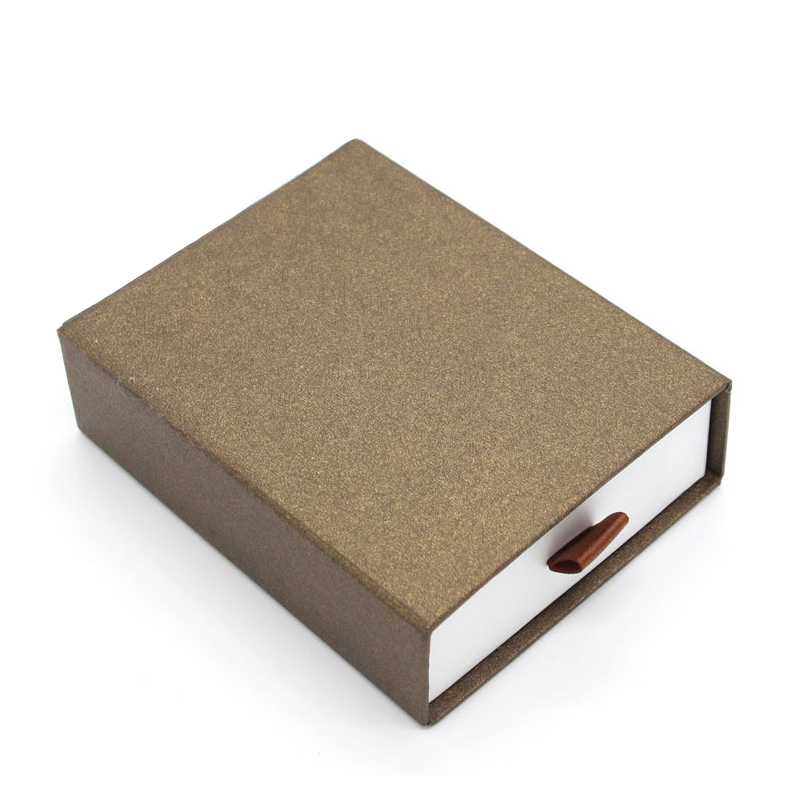 All the Paper Drawer Rigid Gift Box are quality guaranteed. 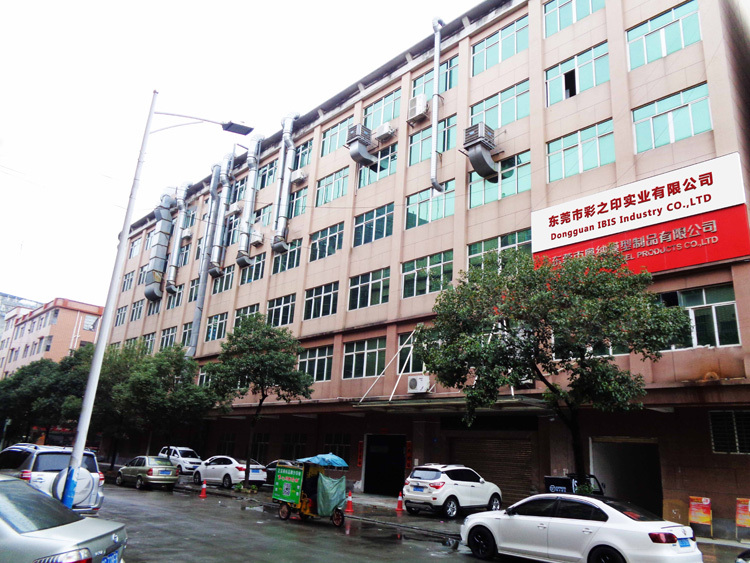 We are China Origin Factory of Fancy Paper Drawer Gift Box. If you have any question, please feel free to contact us.